In remarks made at the Consumer Federation of America’s annual food policy conference this week, Benjamin C. Mizer, principal deputy assistant attorney general, stated that the federal government has made consumer safety a top priority. With this announcement comes an announced intention on the part of the U.S. Department of Justice (DOJ) to use “various enforcement tools that we have at our disposal,” and maintain a stronger partnership with FDA to go after companies that “introduce adulterated foods into interstate commerce”. 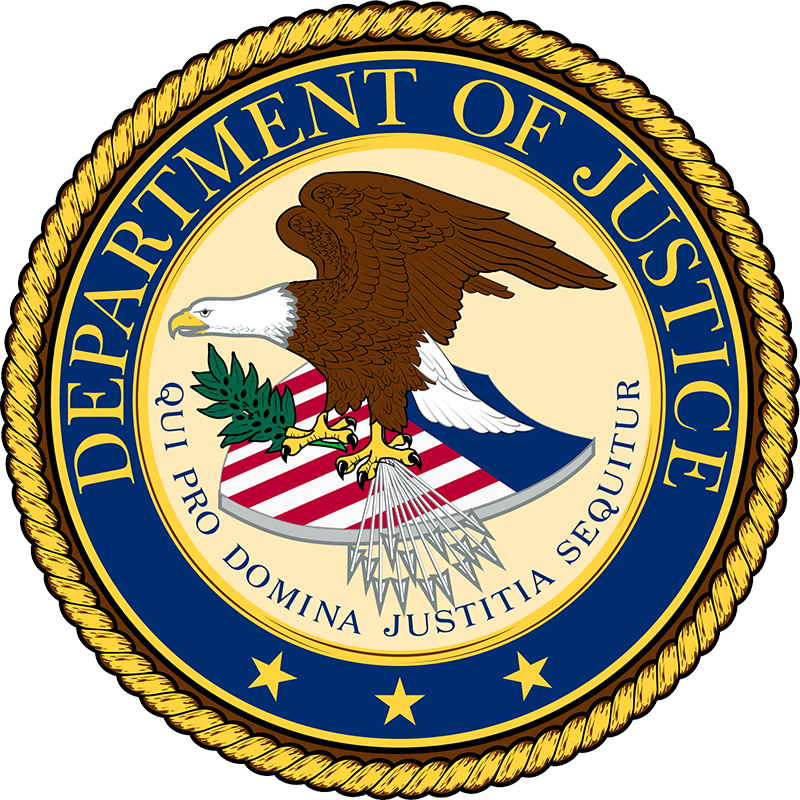 “In deciding whether to use our civil or our criminal enforcement tools, the Justice Department follows the same set of guidelines that apply to every criminal prosecution,” said Mizer. “Among other things, prosecutors evaluate the nature and seriousness of the offense, the deterrent effect of the prosecution and the culpability of the individuals or entities involved.” Criminal charges brought against a food company can be either misdemeanor or felony, and Mizer emphasized that misdemeanor violations can still result in “serious penalties”. He cited a case in which the owner and CEO of an egg production company in Iowa pled guilty to a misdemeanor and received three months in jail and one year supervised release, and was slapped with a $100,000 fine. “In some cases, the facts are so egregious that it is appropriate for the Justice Department to bring the full force of the law to bear,” stated Mizer. “When we can show an intent to defraud or to mislead consumers or the FDA, a defendant can face felony charges.” To illustrate this scenario, Mizer referred to the landmark case against the Peanut Corporation of America, which is perhaps the most commonly referenced case in recent months, as many in the industry have voiced their opinion that it has set a precedent as to how the government will handle such situations moving forward.